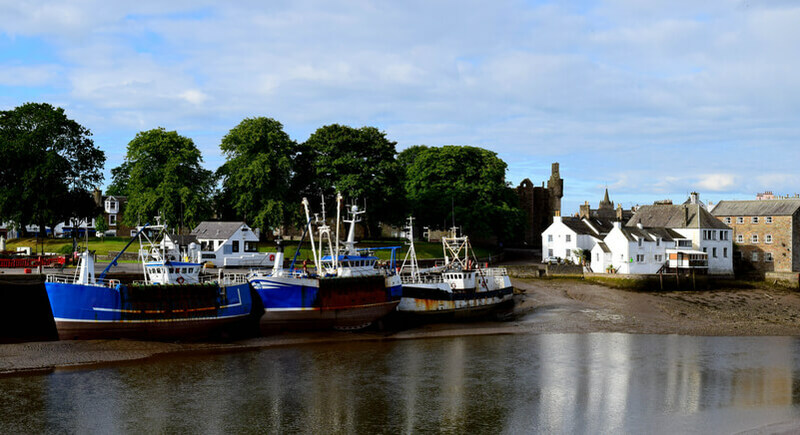 One of our favourite local Solway Firth Walks, this route takes in two pretty villages as well as fine coastal scenery and some quirky sculptures and other features. 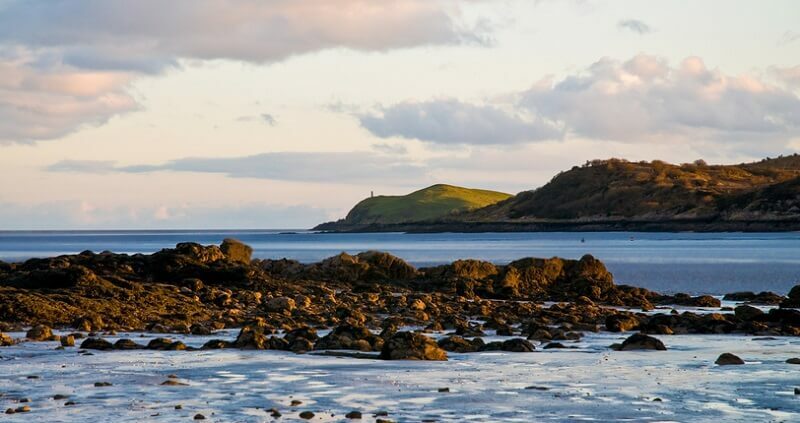 For a shorter journey, you could walk to Kippford and take a bus back to Rockliffe; however, if you have a little more time it is also possible to make this a longer, circular walk. Rockliffe is just off the A710 road and there is a handy car park on the left side as you come to the village. From here, follow the narrow path and look for signs to the Mote of Mark. It’s well worth the slightly steep ascent for the lovely views from the fort! You then re-join the main path, which has plenty of benches and places to stop for a breather. You’ll also find a variety of quirky sculptures as you approach Kippford. The route is fairly straightforward, but should you want a detailed map, try the Walking Britain entry HERE. Look out for: Bird life, shops and galleries in the town once you’re finished. A great way to enjoy some fresh air and fine river views while visiting the town, this walk is manageable for walkers of most abilities. There is easy parking and most of the route is easily manageable for those not able or inclined to tackle slopes or wet ground. Ideal to combine with a day out and an afternoon exploring Kirkcudbright too. Click HERE for a route map and further details. 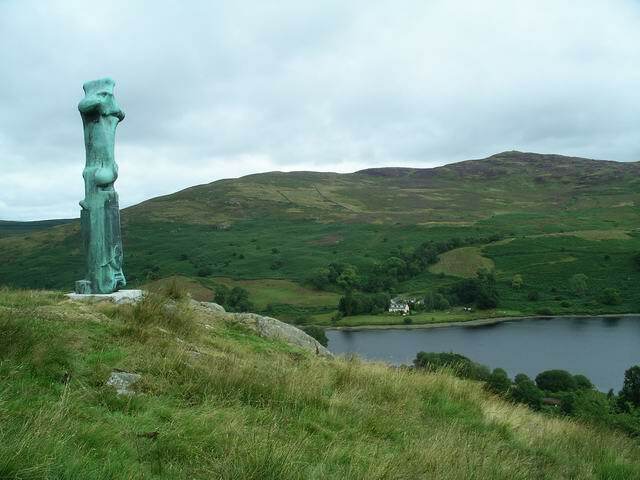 Offering some of the best day hikes in South Scotland, there are various walking trails around Galloway Forest Park. If we had to pick just one though, the circular route around Loch Trool is among the finest. 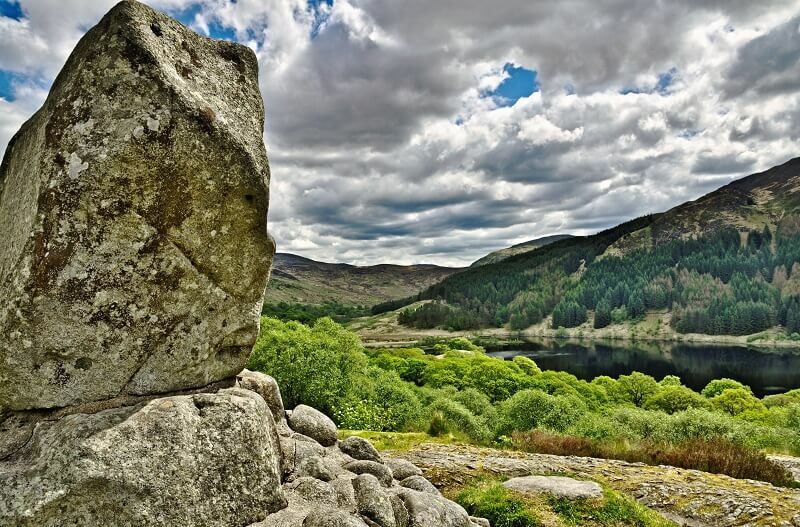 You can roam an ancient battle site and find epic landmarks like Bruce's Stone (above) as you admire cracking views, while the loch itself is a magnet for all kinds of wildlife. Of course, this is just one route of many in the park and there are many other highlights and activities to combine with a good walk. A much shorter trail of a mile-and-a-bit features pretty goldcrests, while experienced hikers will find more formidable challenges. See the Glentrool Visitor Centre section of the Scotland Forestry Commission site HERE for various routes and activities to try. Access is easy, with manageable paths and no steep inclines. This route used to be peppered with unique works by sculptors including Rodin, Epstein and Moore (see photo above), however after the theft of one these have now sadly been removed. We think it's still worth a visit for the exceptional views across the reservoir! 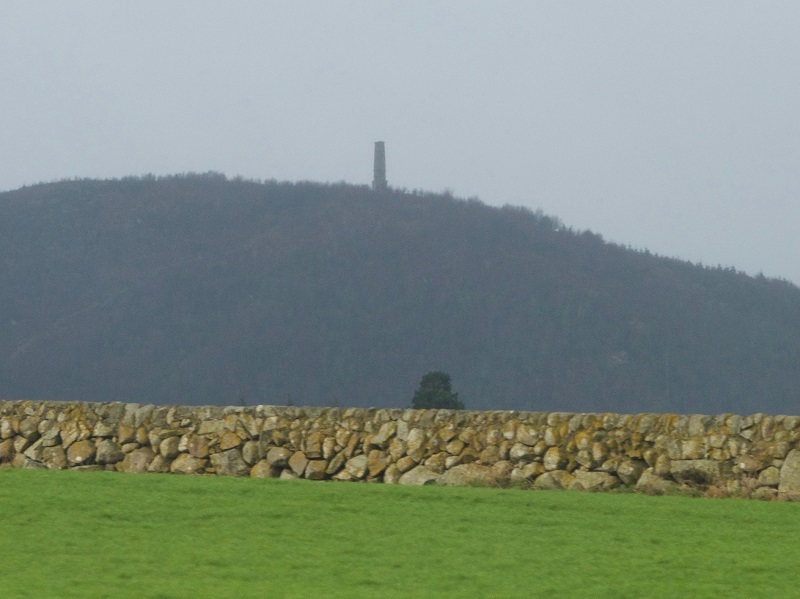 You could also take a detour to Margreig Hill and Glenkiln Cross, which rewards a little extra graft with brilliant views. Click here for the route. Hill walking in Scotland is not all about the Highlands; indeed, for one of the best views in Dumfries and Galloway, this lofty vantage point is well worth the journey on foot. In clear conditions you can see right across to the Lake District. It’s actually an ancient sleeping volcano and there are some fabulous rock formations present. We should also warn you that this walk is one of the boggiest in the area and is not for the faint-hearted. Hence it comes recommended for walkers who enjoy a challenge and like to muck in (literally at times!). Nor is it recommended in wet conditions. If you don’t mind wet feet and are keen to conquer the Criffle though, it can be a truly rewarding experience. Ordnance Survey Explorer 313 & 321 or Ordnance Survey Landranger 84 are both ideal for covering the local area in detail. We also keep a range of useful maps, leaflets and information at the hotel for our guests. Recently featured in Scottish Field, Cavens is ideal for walking holidays in Dumfries and Galloway. There are many fine places to enjoy a day out, before you head back to the hotel for a relaxed evening and excellent home cooked food. We would be delighted to help you get the best from the area, whether that means preparing you a picnic or showing you the best places to visit and enjoy the best of the region. We also offer various special offers and themed stays throughout the year, including guided history and wildlife walking breaks with local experts. See our special breaks and offers section for some great hotel deals and unique experiences.